On Friday Disney's D23 Expo kicked off in Anaheim, California with a variety of events and big reveals, such as the amazing model of Star Wars Land. 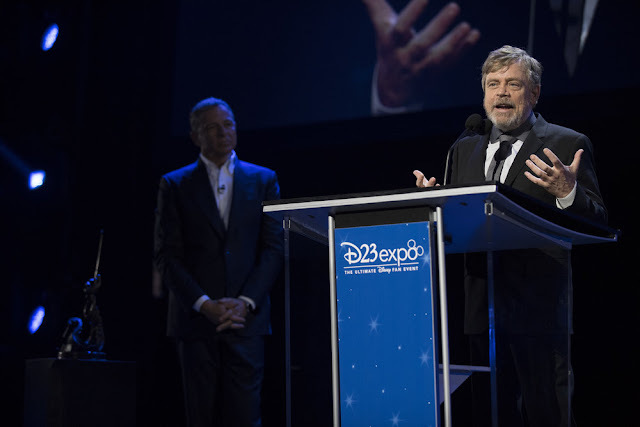 In addition, the much anticipated Disney Legends ceremony took place at the convention, which paid tribute to a plethora familiar faces. Keep it here at the SWU for more coverage of D23 for the rest of the weekend!